High quality lunge roller in neoprene material with multiple rings. Suitable for double lunging. The Spanish Cavesson (Serreta) with leather covered black steel serreta nose with one centre ring. 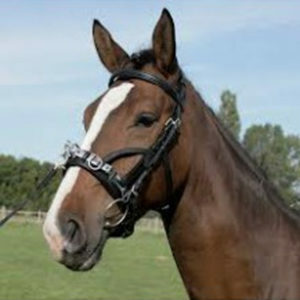 Browband and adjustable throatlash.